cAMP is a key mediator of GPCR signaling but is inversely regulated by Gαs and Gαi-coupled GPCRs, leading to assay challenges. Cisbio now offers cAMP HTRF assays optimized for your particular GPCR coupling of interest. 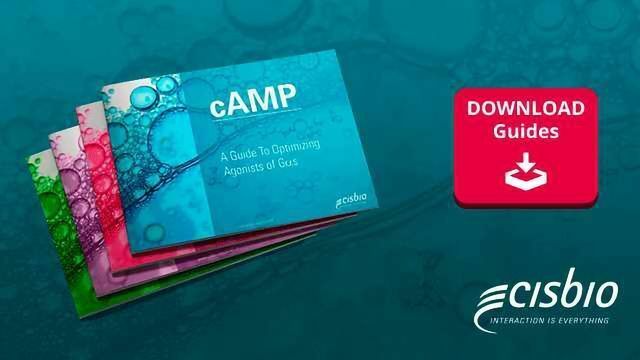 Download these complimentary guides to learn the optimal conditions for your specific cAMP assay, including protocols for studying both antagonists and agonists of Gαs and Gαi, common pitfalls and tips to save time on development, and insights into data analysis.